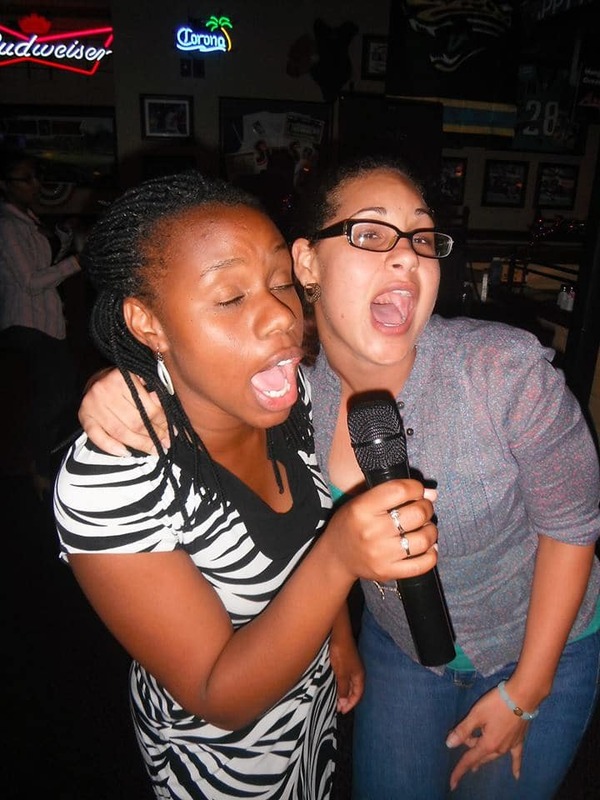 Karaoke is a popular and entertaining option for venues and private corporate functions all over Florida. 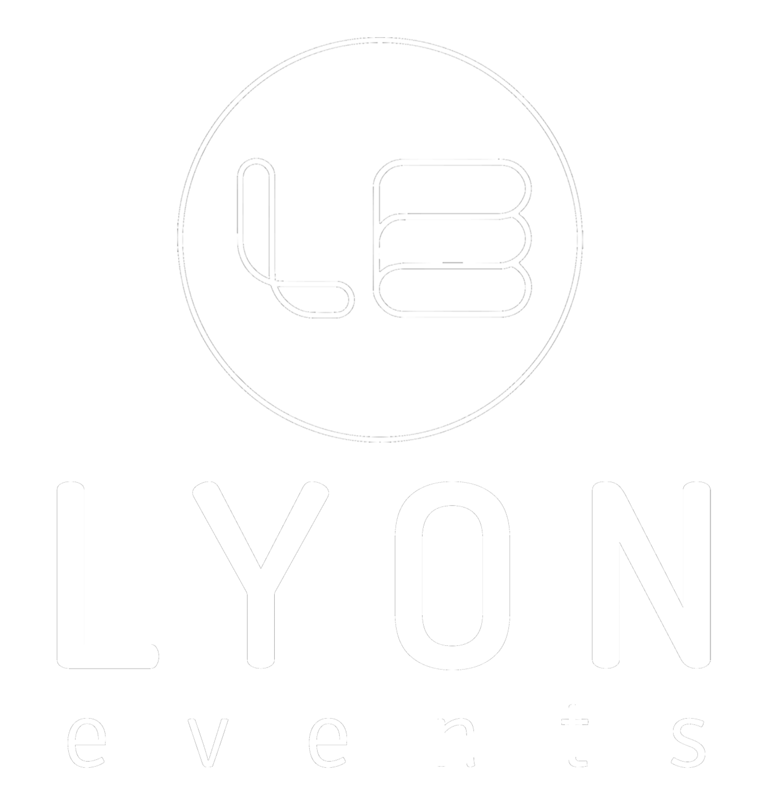 What ever your event from a Charity Function, Corporate Event, Birthday Party or Wedding Reception, Lyon Events will cater for your needs, in a professional manner. 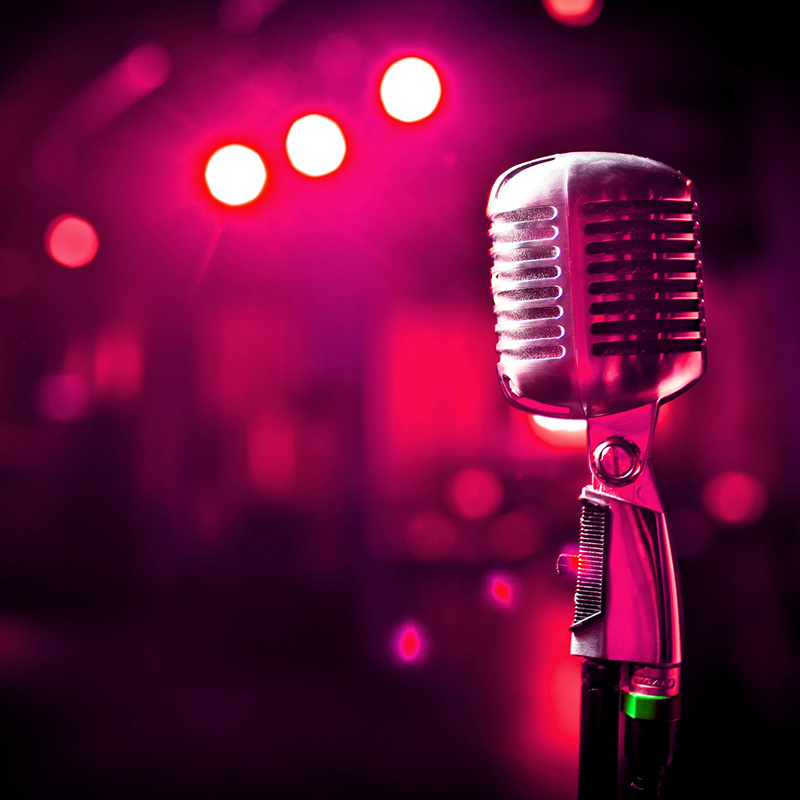 Lyon events is Jacksonville’s largest supplier for Karaoke. We have over 15 years experience making your event a success. We have a reputation for offering quality hosts and a platinum service every time. All of our Karaoke hosts are experienced and focused on making your night memorable and exciting, whether it be through belting out “I Will Survive” with your closest girlfriends, or singing a smooth rendition of Michael Bubles’ “Sway”, Karaoke with Lyon Events will make your evening one to remember! Lyon Event hosts provide Karaoke services to hotels, bars, clubs and the general public, with a vast music collection to suit all ages. 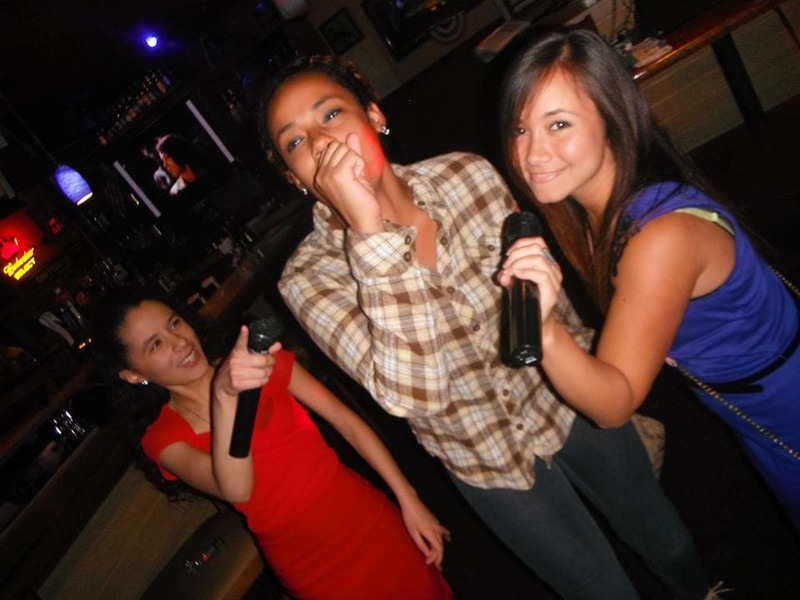 We have several Karaoke hosts to choose from depending on the style and demographic of the function you are holding. Upfront prices with no hidden extras. Talk to our team today to book your next party or event. Lyon Events is Jacksonville’s top karaoke provider in many venues all over Florida. Bar or restaurant owner with an interest in a Karaoke show to draw the crowds on a slow night or just to spruce up your venue? Special Event You Are Hosting? Thinking of a special event for the office or a party for a reunion or birthday – go Lyon Events Karaoke, we will make it the night of your life.